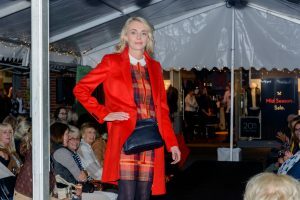 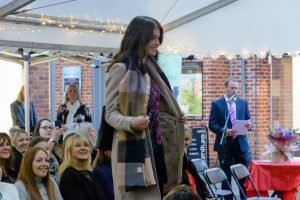 On the 5th October the Churchill Foundation held an evening of fashion and fun in aid of local homeless charity Hope for Food, offering up to 20% exclusive discount on new Autumn / Winter collections at selected local stores (for ticket holders), for one night only. 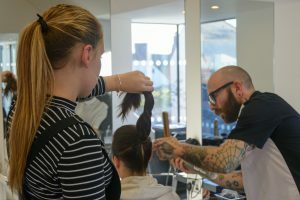 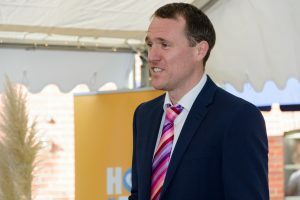 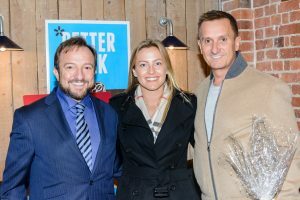 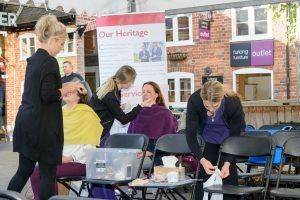 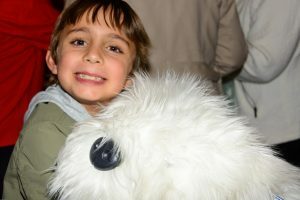 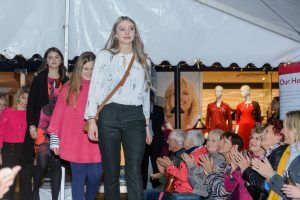 The event was hosted by the Furlong Shopping Centre. 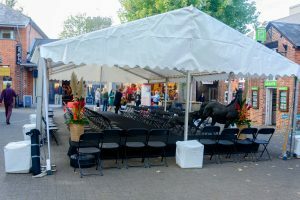 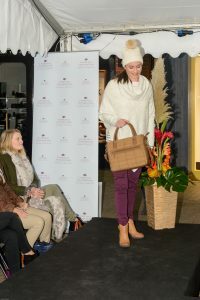 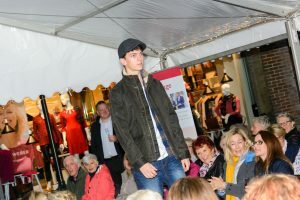 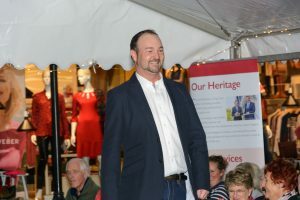 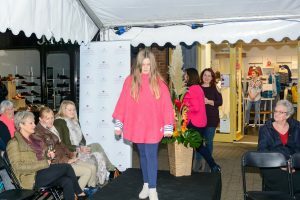 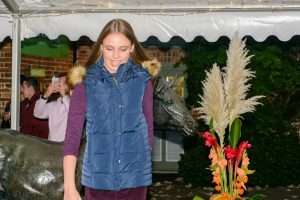 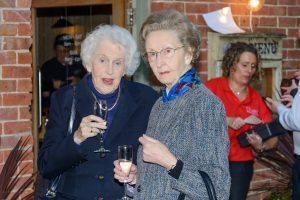 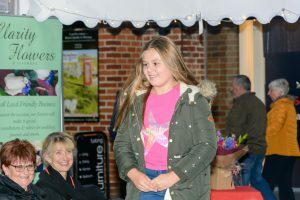 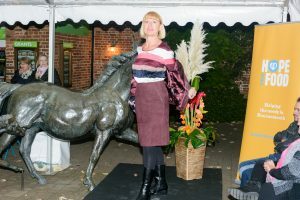 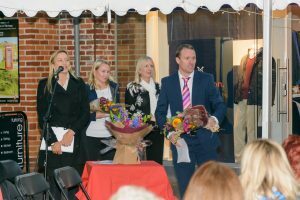 The “Furlong Fashion Show” took place in Ringwood from 6pm-9pm. 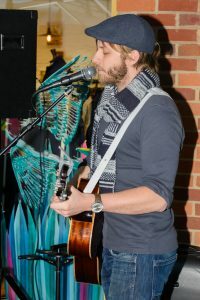 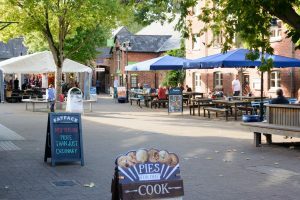 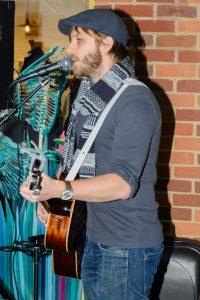 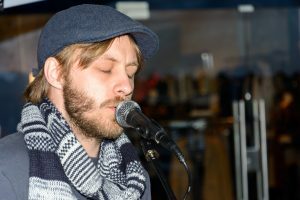 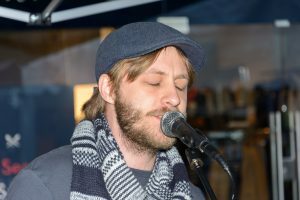 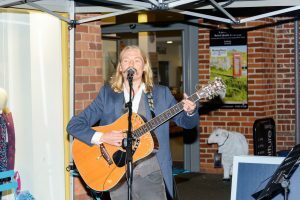 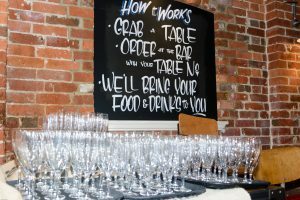 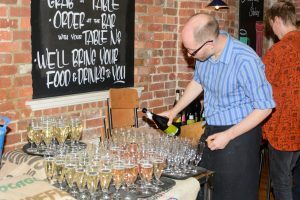 There was live music from local performers Mikey Ball, Bitter Green and Kez Hinton, and ticket holders received complimentary drinks and appetisers from local cafe Boston Tea Party. 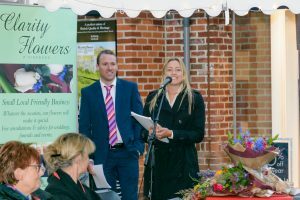 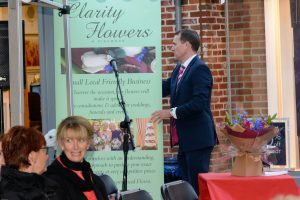 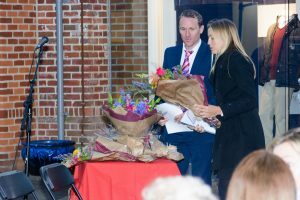 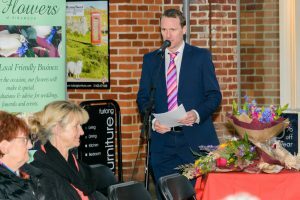 The runway was adorned with stunning flowers from the very talented Claire at Clarity Flowers of Ringwood. 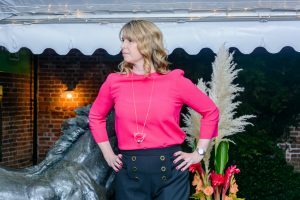 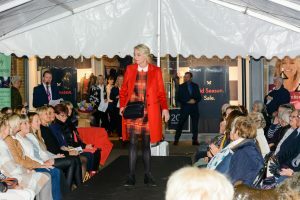 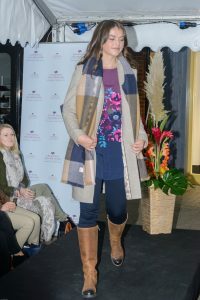 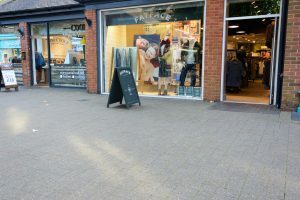 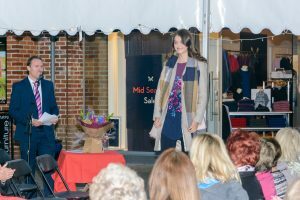 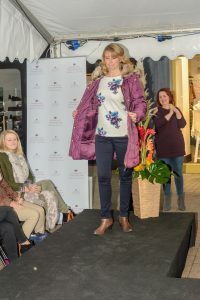 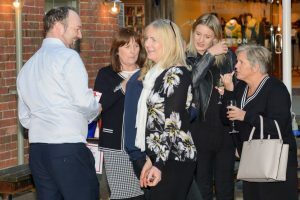 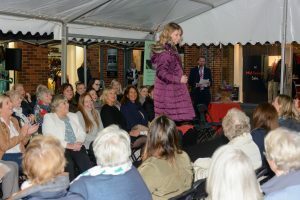 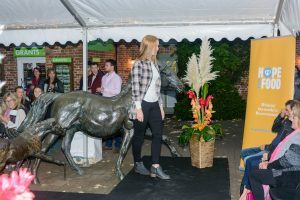 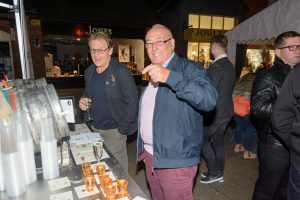 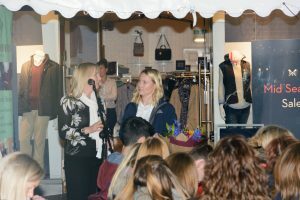 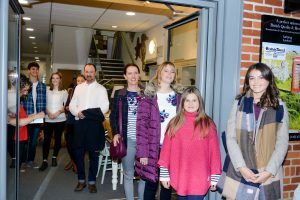 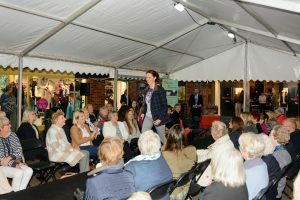 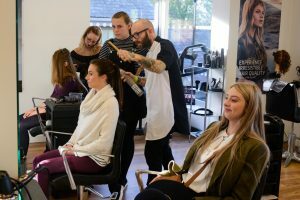 Local stores including Crew Clothing, Phase Eight, Fat Face, Callula Beauty, Hobbs London, Furlong Furniture, COOKS, Gerry Weber, Joules and Moshulu all stayed open offering exclusive discounts on the night. 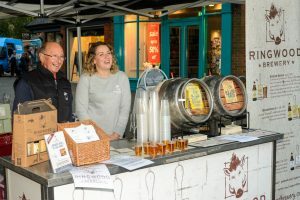 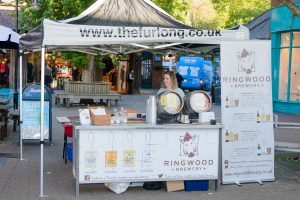 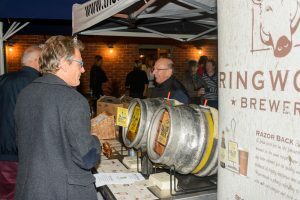 Ringwood Brewery were on hand with local ales, donating 10% of the evening’s proceeds to charity. 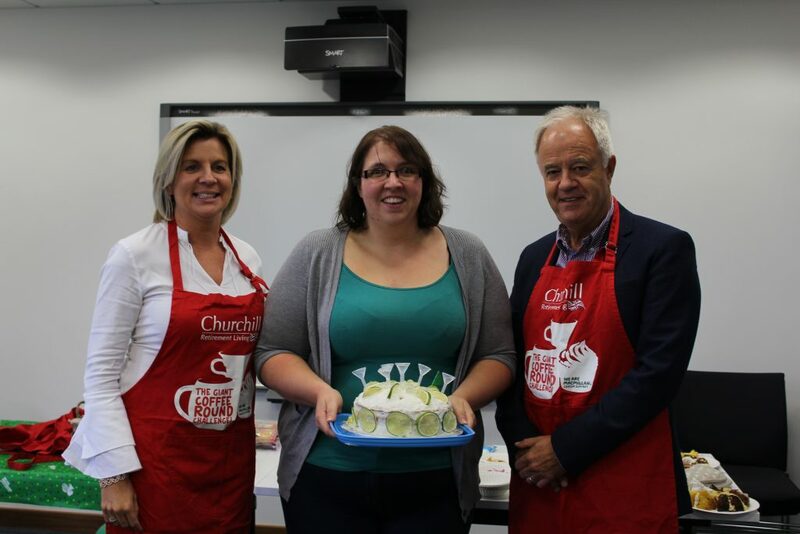 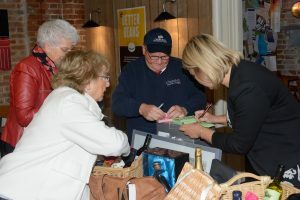 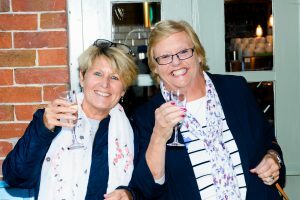 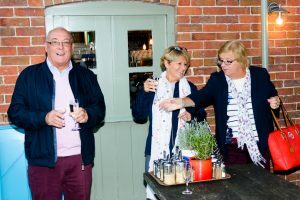 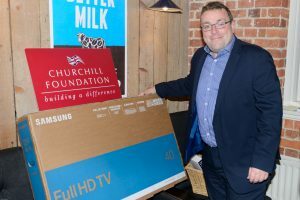 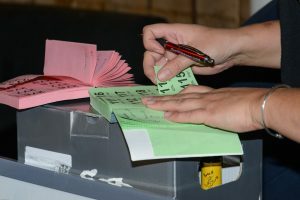 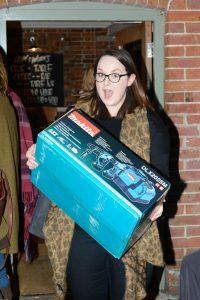 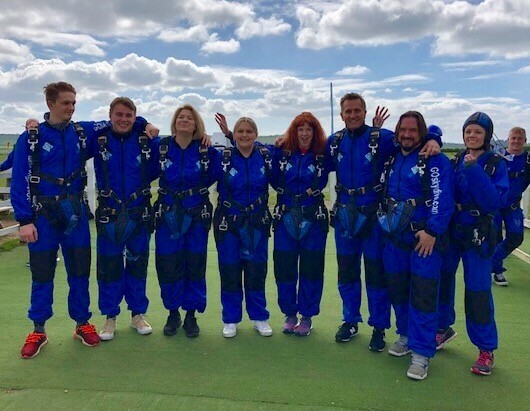 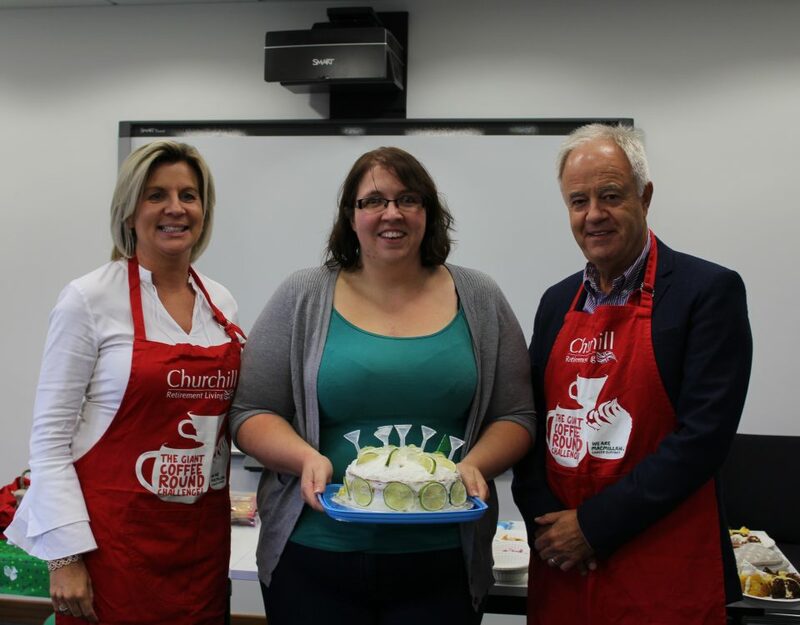 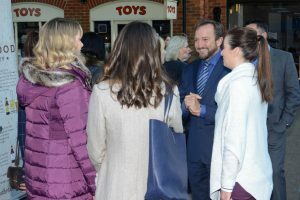 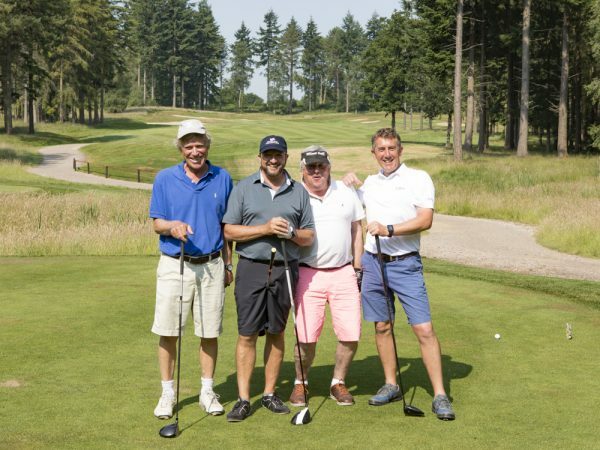 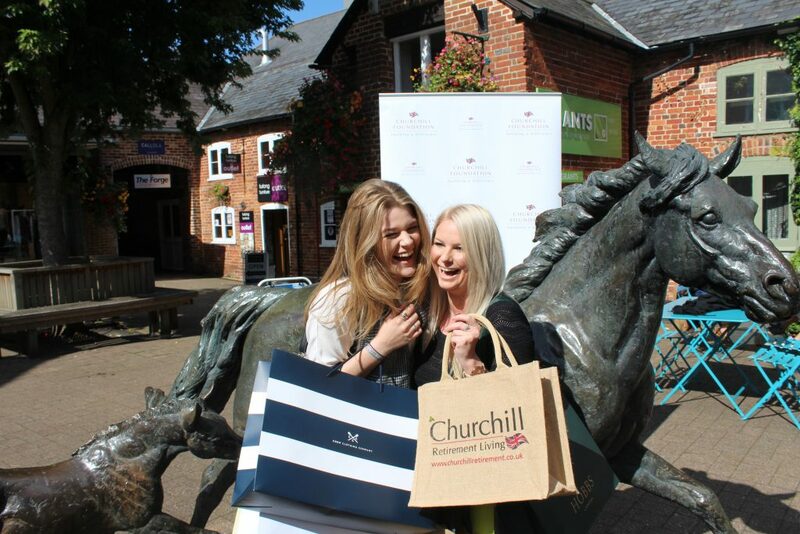 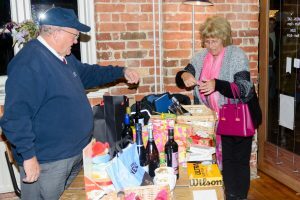 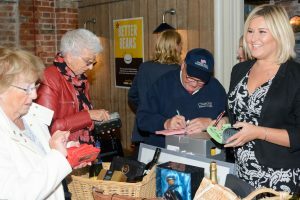 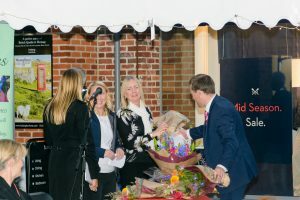 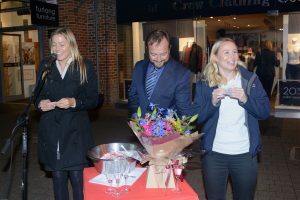 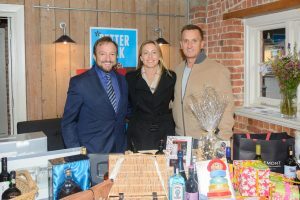 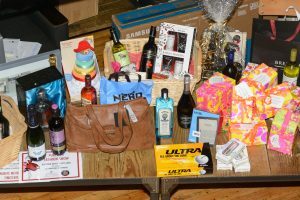 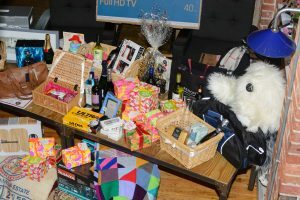 There was also a raffle with a range of fantastic prizes including a Samsung TV, Gerry Weber Handbag, and many more prizes generously donated by local businesses and Churchill Foundation partners. 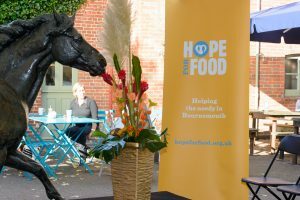 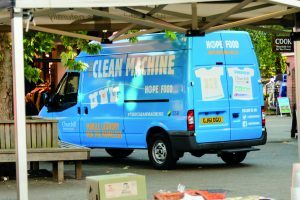 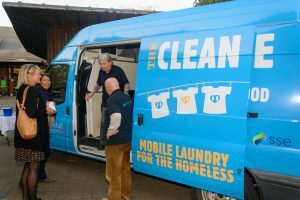 The Clean Machine van made an appearance on the night, with Hope for Foods new charity partner COOK serving up some yummy tasters!